Counter and Alternative Narratives (CANs) are important tools against hate speech, but how do we use them? The aim of this Study Session is to make counter and allternative narratives accessible. You will both learn how to use the We CAN! 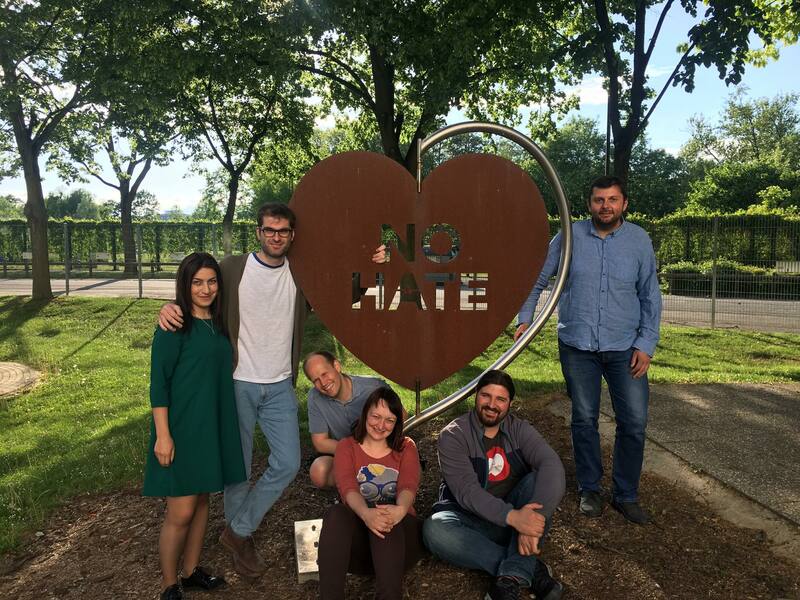 Manual [https://www.coe.int/en/web/no-hate-campaign/we-can-alternatives] to make your own counter and alternatives against hate speech, as well as develop your own activities for using CANs in youth work. This an opportunity for you who have been involved in the No Hate Speech Movement or combated hate speech in the past to meet other activists and work together on future activities on counter and alternative narratives. Counter and alternative narratives combat hate speech by discrediting, and deconstructing violent narratives that justify it and by putting forward non-exclusionary visions of the world based on human rights values such as openness, respect for difference, freedom and equality. The aim of the study session is to support the No Hate Speech Movement, youth workers and human rights educators by providing methods, experience and reflections on how to use We CAN! manual and make it more accessible in youth work. 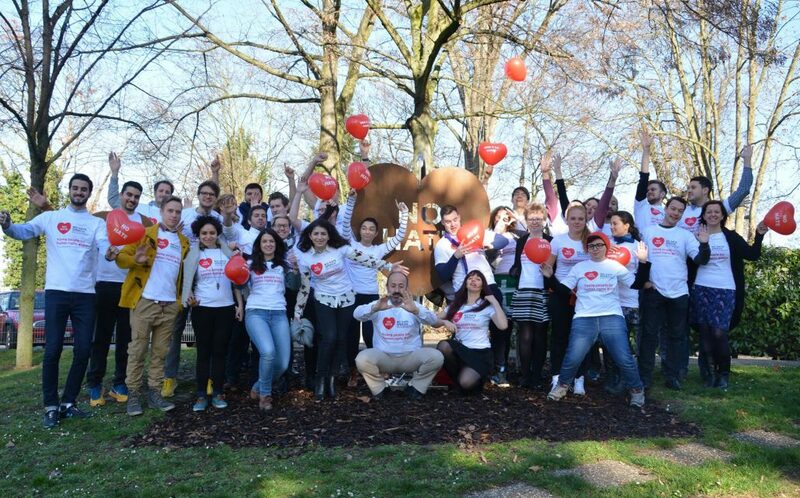 To participate in the Study Session you should be between 18 and 35 years old and have organised at least one Human Rights educational activity with youth within the context of the No Hate Speech Movement. Knowledge of the No Hate Speech Movement. Experience from working with media and journalism, or storytelling. Experience with creating content using video, text or audio. Being hard working and have a high level of motivation. The participant must participate in online e-learning in advance of the Study Session from July to September. The tasks will be related to you and the No Hate Speech Movement, analysing hate speech in your context and reading from the manual. Participants who do not fulfill the tasks on the online learning platform will not be able to attend the Study Session. If you do not comply with these criteria, but have experience with combating hate speech or making counter narratives, you are still encouraged to apply. We encourage all people to apply, regardless of disability, gender, sexuality, gender identity, ethnicity, nationality, religion or other status. Travel to and from home and the venue as well as food and accommodation during the Study Session is covered by the youth center, but there is a registration fee of 50 EUR that will be deducted from the travel reimbursement or collected during the first day of the event. If you have any questions please contact wecan@stopphatprat.no. *The Study Session is organised by Agenzia di Promozione Integrata per i Cittadini in Europa (APICE), Associazione YEPP Italia, Center for Intercultural Dialogue, DRONI, Euro-Mediterranean Resources Network (Euro-Mernet), HREYN, Human Rights Association,National Institute for Social Integration No Hate Speech Movement Armenia NNC / Youth Alliance via Networking (YAN), OHRID institute, Readiness for EUROPE 2020, Stopp hatprat (NHSM Norway) / Norges Handikapforbund Oslo, Youth NGO “MIKS”, Youth Work Association, Youthnet Hellas, Readiness for Europe 2020 and is organised in cooperation with the Council of Europe’s Youth Department (YD). TILBAKEIntrokurs: Hvordan forebygge hatprat med ungdom?